Anyone can get into a fitness rut. You could be exercising regularly but feeling unmotivated about your current routine. Or you could be enjoying your workouts but not getting the results you really want. 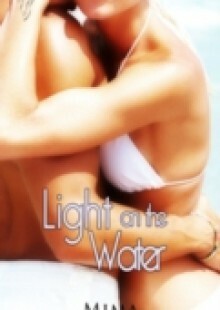 You can even be on health club hiatus and looking for a way to get back into exercise-mode. Whatever your situation, cross-training is a practical solution. Cross-training is a well-rounded way of approaching exercise. It allows you to vary your workouts so you can inject a little excitement into your fitness routine, while you receive better results out of your exercise plan. 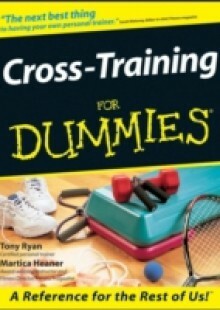 If you have a real thirst for fitness knowledge then Cross-Training For Dummies is for you. 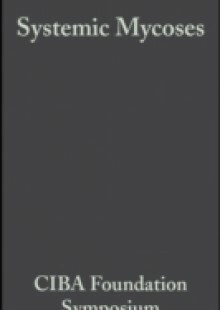 Whether you just want to use cross-training as a way to spice up a dull workout routine or you re looking to develop specific skills that will enhance your performance in a specific activity or sport, this book can get you on track. Cross-Training For Dummies will keep you motivated, intere sted, strong, and injury-free as you strive to improve your level of fitness. From savvy tips that ll turbo charge your workouts to great advice on weight lifting, fitness activities, and team sports, this book has just what you need to advance to a higher level of fitness. 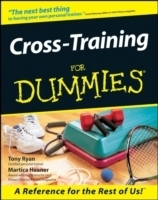 Cross-Training For Dummies also covers topics hat will help you to: Assess your fitness level Set personalized exercise goals Have fun with individual and team sports Incorporate kickboxing, Pilates, spinning, and other cutting-edge workouts into you routine Understand the five elements of fitness Challenging your body to new fitness levels is hard work, but the results are well worth it. Cross-Training For Dummies will help you understand how cross-training works and show you how to put together a well-balanced training program that will keep you happy and healthy.